"I left the next day." 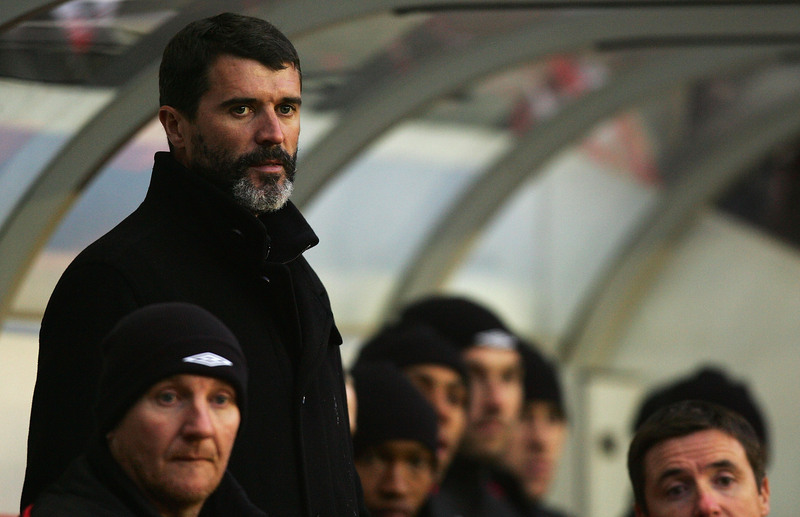 Liam Lawrence has been speaking about a bust-up with Roy Keane that, he claims, led to his departure from Sunderland. 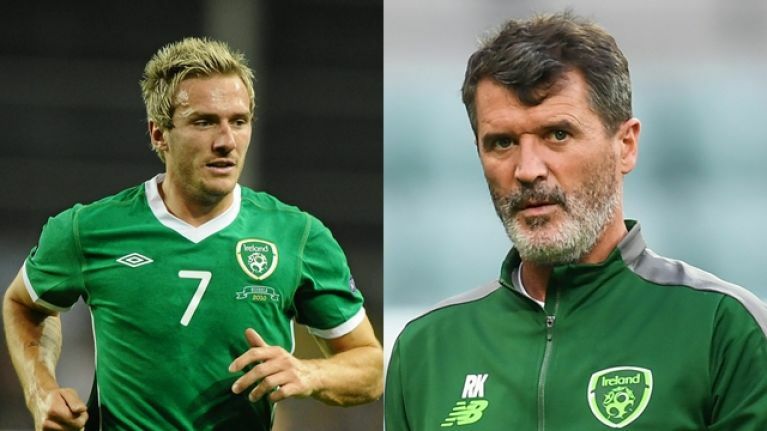 Keane has come under scrutiny since reports emerged of his row with Jonathan Walters and Harry Arter when the Republic of Ireland squad met up at the start of the summer. 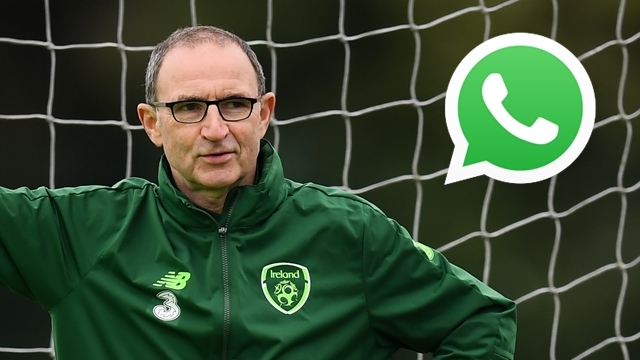 Former Ireland international Lawrence has been speaking about his own dispute with Keane. Lawrence played under the former Manchester United captain at Sunderland for a brief spell back in 2006. He has claimed that Keane launched a verbal tirade against him before selling him to Stoke City the next day. "We had a training ground bust-up on the Thursday, and by the Friday I was on my way down to Stoke," Lawrence said on Sky Sports News on Tuesday evening. "I suffered some of those words that he is using there as well, but about 20 more times. So, I know what it's like to be on the back of his tongue. But yeah, I literally left the next day and was never seen there again." Keane detailed the dispute in his second autobiography. According to the former Sunderland manager, Lawrence stormed off during a training session. Keane confronted him and they had a row in his office. "It was a proper shouting match; it was more than that. It was intense," Keane recounts. "I think I might have grabbed him – there might have been a bit of grappling, when he started to leave the office. We were alone, but everyone in the other offices would have heard us." Keane said that there was no issue between them after the argument and the next day an offer arrived from Stoke that suited all parties. "Liam just lost his rag on the day; there was no bad blood between us. And I kind of admired him for standing up for himself. But, ironically – or maybe not so ironically – we got a call from Stoke the next morning; they wanted to know if Liam was available. "I said, ‘Yeah’ – but not because of the bust-up. As I’ve said, when you bring players in you have to let other lads go. Liam came in just after the call and apologised. Lawrence played 15 times for Ireland when Giovanni Trapattoni was the manager and started against France in Paris when Thierry Henry handled the ball in the World Cup play-off. He said that Keane later tried to sign him when he was Ipswich Town manager.